A piece that's perfect for pulling together the whole family, our Create Your Own Family Birthstone Bracelet offers a choice of 12 Swarovski birthstone crystals to represent each member of your family. Our Create Your Own Family Birthstone Bracelet is designed to include the whole family. 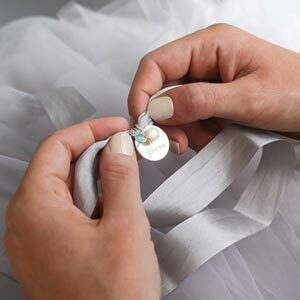 Here you have a choice of twelve stunning Swarovski crystal birthstone charms to represent each month of the year and each member of your family. 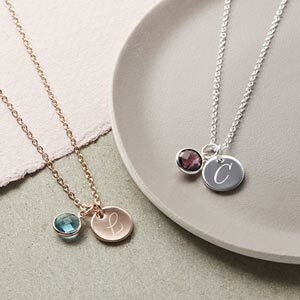 Go for either rose gold or silver and we'll add up to five birthstones so you can be sure no one gets left out on this colourful and truly unique gift. I ordered a silver chain with 5 birthstones for my mum for mother’s day (the stones for mum, me and each of my 3 children/her grandchildren) and she was so pleased she had a little cry and even said she might wear it on her wedding day in May! The bracelet is lovely! The gems are nice a colourful, exactly what I was looking for at a great price! Great service. Will definitely recommend. Great product. Loved by wife. Was bought for a gift and was perfect. 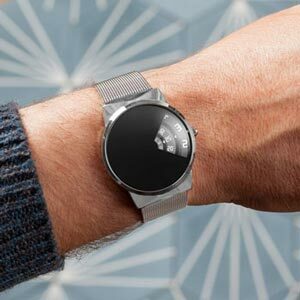 Great item, but the chain is a bit too long for my wrist. Ideal present loved the stones. Beautiful piece. Wear it all the time.